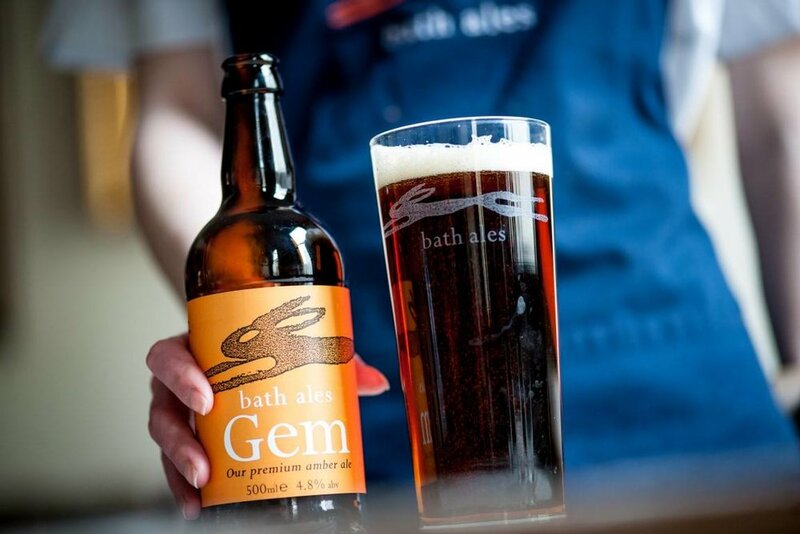 Bath Ales have been making beautiful beer, for over twenty years, from a brewery based just outside their hometown. Not only are their beers fantastic but their approach and ethic is great; when you meet them you get a real sense of openess - it's seems they're like a small family... a small family that brews a lot of beer! We couldn't be happier when they agreed to attend the Festival of Beer, in August, this year. Whilst "Gem" has been their flagship beer for many years, their range is ever widening... more now, than ever, due to their shiny new "Hare Brewery" launched in May this year. They'll be bringing a range of beers to our new beer festival. So, watch this space for details! Cider at a Beer Festival? Saxby's on board!